Leading Manufacturer of 14w led street light, 18w led street light, 45w led street lamp, 20w led street light, 25w led street light and 24w led street light from Nagpur. 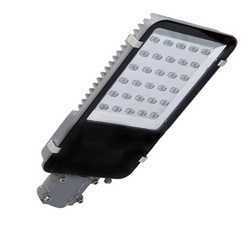 We are indulged in offering a high-quality range of 14W LED Street Light. 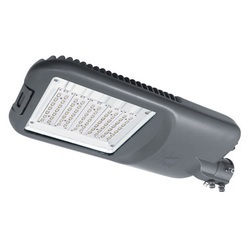 We are indulged in offering a high-quality range of 18W LED Street Light. 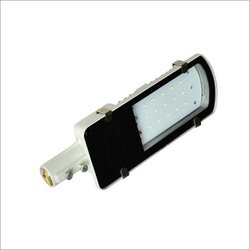 We are indulged in offering a high-quality range of 45W LED Street Lamp. 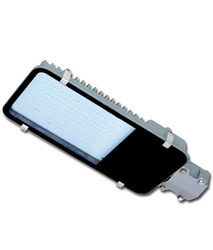 We are indulged in offering a high-quality range of 20W LED Street Light. We are indulged in providing a high-quality range of25W LED Street Light. We are indulged in offering a high-quality range of 24W LED Street Light. We are indulged in providing a high-quality range of 30W LED Street Light. We are indulged in providing a high-quality range of 36W LED Street Light. 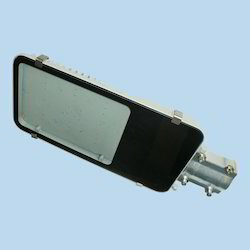 We are indulged in providing a high-quality range of 50W LED Street Light. 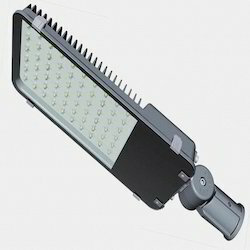 We are indulged in offering a high-quality range of of100W LED Street Light. 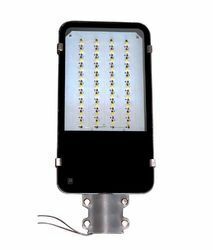 We are indulged in offering a high-quality range of LED Street Light. 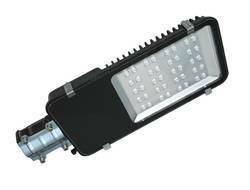 Looking for “LED Street Lights”?